Let your skin adapt naturally to the sun. 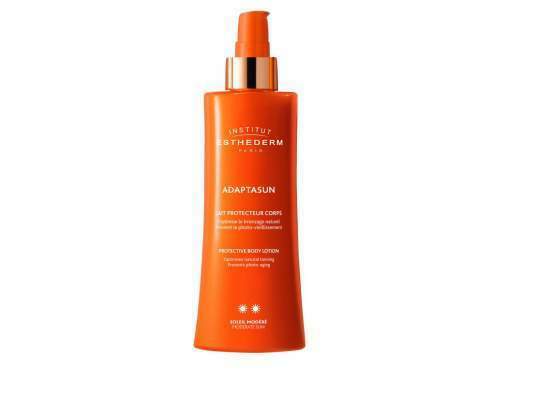 For skin which tans easily, ADAPTASUN tanning products stimulate, enhance and intensify your tan. When used regularly, skin is left velvety-soft.